If you are a diver (or a water enthusiast in general), living in the Philippines is a blessing. The country, with its over 36,000 km of coastline, and white, black, and pink beaches, is indeed a haven for those who love swimming, surfing, and beachcombing. 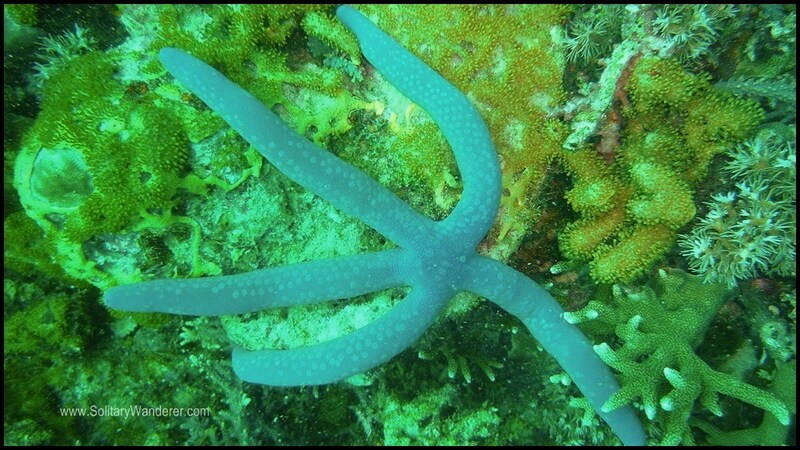 Of course, diving and snorkeling are highly recommended, too, due to its rich marine biodiversity. The Philippines is part of the so-called “Coral Triangle”—the Malay archipelago (the Philippines, Indonesia, Malaysia), Papua New Guinea, and Australia—known for its abundant coral reef life. One of the many sea turtles in the Chapel dive site. Diving is one of my guilty pleasures in life, rarely done but much enjoyed. The last time I did it was in Anilao in Batangas in 2012. 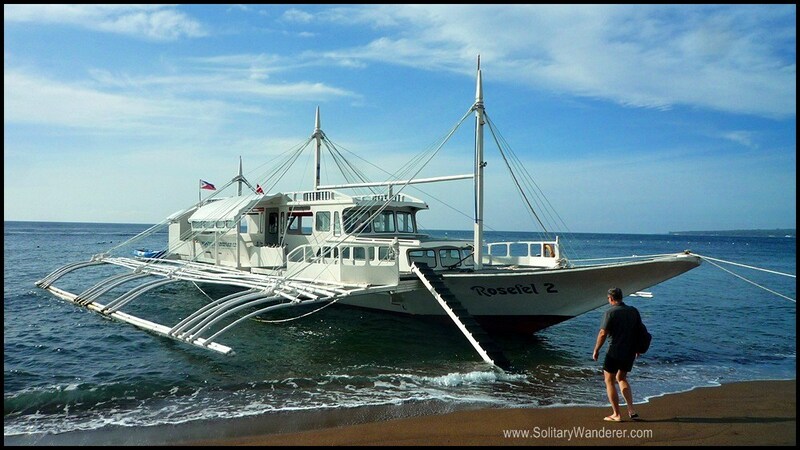 I haven’t had a chance to go diving again until I visited Dumaguete City recently and learned why divers loved coming back again and again to go diving in Apo Island. This huge boat took us to Apo Island. On the way to Apo Island. 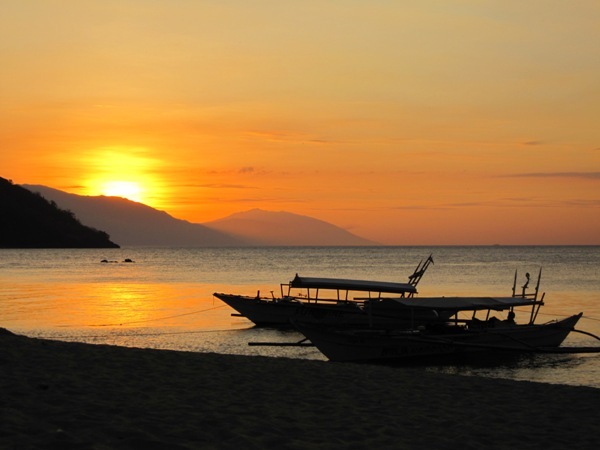 Of the many dive sites in the country, Apo Island certainly ranks among the top. It is known for its community-organized marine sanctuaries. 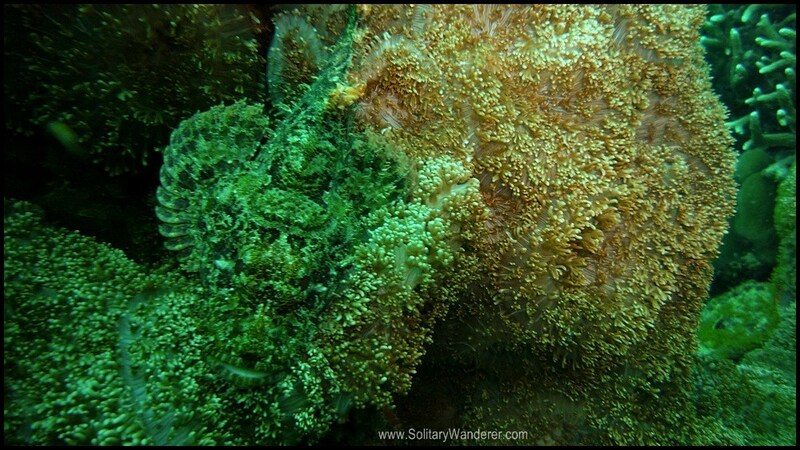 It’s not necessary to stay there to go diving; most divers stay in Dumaguete and just take a diving package to Apo. At the dive center in Dumaguete. I was a bit anxious when I went to Harold’s Dive Center in Dumaguete (they also have a hostel). I haven’t gone diving in years; in most resorts, I would be required to have a refresher course first before I can go on a fun dive. 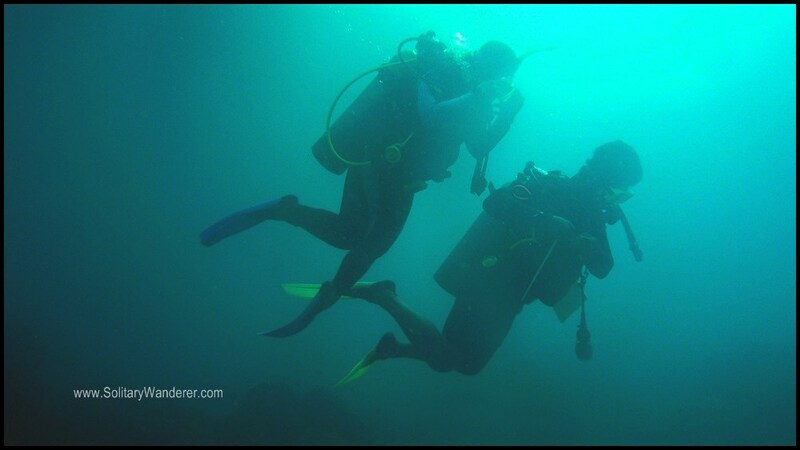 Refresher courses are generally more expensive than a regular dive. I need not have worried though. The dive center just charged me the usual rate (P3,300 or $73 for three dives), asked me to watch the Scuba Diving Skill Demonstration videos in the office, and assigned me my own dive master who, in our first dive, had me kneel on the sea floor and demonstrate mask clearing and regulator recovery. DM Lando Deles also told me more than once that I would be okay, and that he was there to look out for me. I really appreciated it! 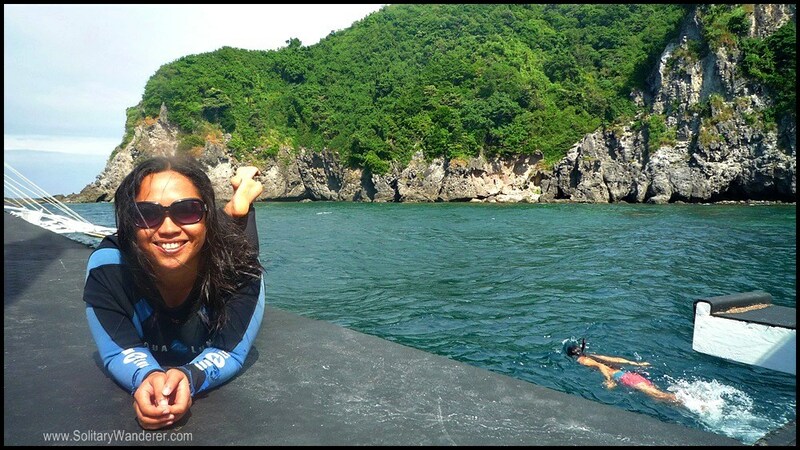 We covered three dive sites that day: Chapel, Katipanan, and Largahan. Can you see the stone fish? We saw a lot of these so-pretty lion fish. The highlights of Chapel included sightings of sea turtles, a sea snake, lots of sea cucumbers, scorpion fish, and stone fish, and a large wall with small caverns that I was too chicken to explore. In Katipanan, I saw (among others) a frog fish and several lion fish, while Largahan had a lot of nudibranch, clown fish, and the fascinating continuous stream of sea bubbles caused by geothermal activity that makes the sand look like it was boiling. 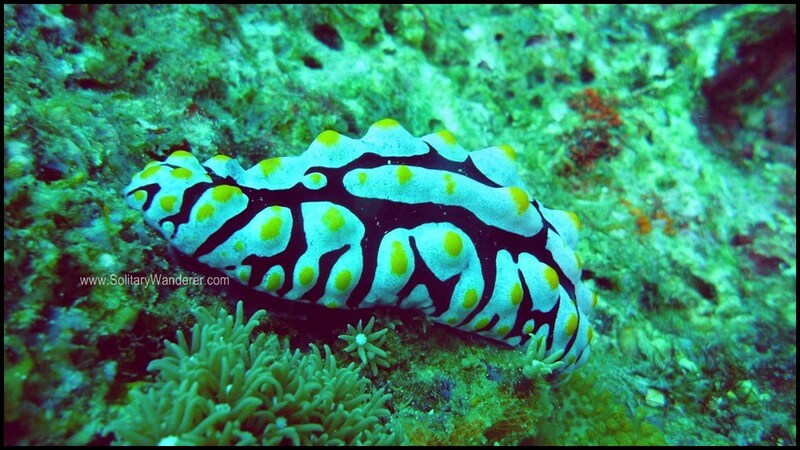 Better editing would have brought out the colors of this nudibranch. The area is not just for divers; there were nine other people who went with us who just chose to snorkel, and they, too, saw a lot of marine life. The sea was a bit rough though, and the life jackets on the boat were not for snorkeling and were only there for emergency purposes. It was great that all the people onboard—two Spanish, two Chileans, three Russians + other Europeans, one Fil-Am. I was the only Filipino aside from the crew—knew how to swim! I must say I was very glad to have chosen Harold’s when I went diving in Apo Island. The package of P3,300 for three dives already included all the gear and tanks, transportation from Dumaguete to Apo and back, morning snacks, lunch, and unlimited tea and coffee. Talk about value laden! Waiting for our next dive. Diving may seem dangerous to some, and yeah, I have to admit that it does have its risks, especially if you panic underwater. However, I can’t describe how it peaceful it feels to be down there, hearing nothing but your own breathing, seeing marine creatures up close, and appreciating the beauty that not everyone has the chance to see. After diving in Apo Island, I vowed to myself that I won’t let another two years pass by before diving again. The Philippines has so much to offer, especially in marine life, and it would be a shame not to see as much of it as I can while I’m still able to! The following video makes me wish I have an underwater camera that can take nice videos. Le sigh. Someday! Cebu Pacific and Philippine Airlines flies to Dumaguete from Manila. You can also take the bus at the South Bus Terminal in Cebu City to Dumaguete (6 hours, P275 one way). From Dumaguete, take the jeepneys going to Malatapay, Zamboanguita (less than an hour away) if you don’t have a tour package. Private boats to Apo Island can be rented there. If you’re looking for a place to stay in Dumaguete, check out the choices in Agoda. I stayed in Hotel Palwa, city center, Wifi connection, and good for two persons at P999/night. Note: Some photos courtesy of A. Cortes. Amazing dive sites! We plan to go back to Apo Island this year. We only explored Chapel; our next visit, we’ll check out other dive sites. That boat is huge. Where did you rent that? Ours was a small boat that we rented in Malatapay Market. 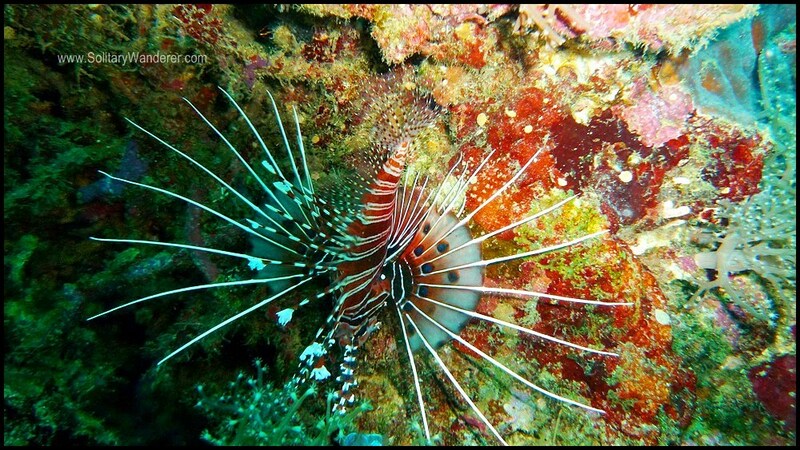 Your underwater shots are also amazing and that lionfish is beautiful. I really need to learn diving soon. Still, we enjoyed snorkeling and saw a lot of corals! Wow looks amazing! I’ve never been diving yet but I’ll definitely refer back to this post if I’m in the Philippines 🙂 Thanks! Hi Aleah! Great entry! 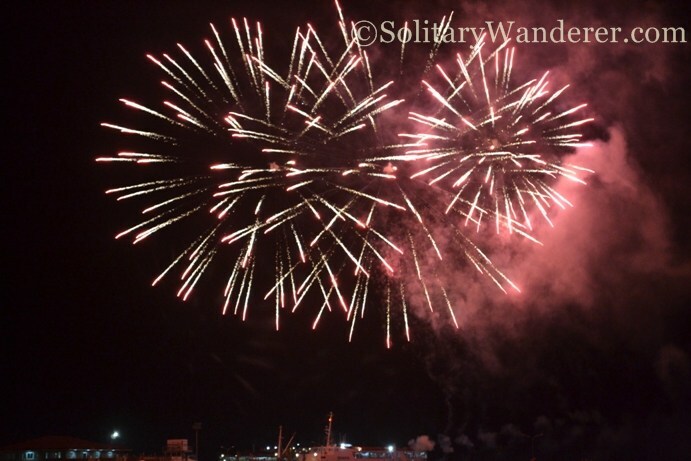 Any thoughts on going to Apo Island by yourself instead of taking any package? Anyone who is going to Apo Island on July 13? Thanks! Hey Jeff. I didn’t go snorkeling, just diving. The P3,300 is all-in–3 dives, all gears, tanks, lunch, snacks, transpo. No other charges. If you want to snorkel lang the whole day, it’s P1,000 inclusive of everything na rin–gears, transpo, lunch, snacks. Okay di ba? I first heard about these stunning sea turtles from Doi Speaks. She said Apo Island abounds with them. Wow! 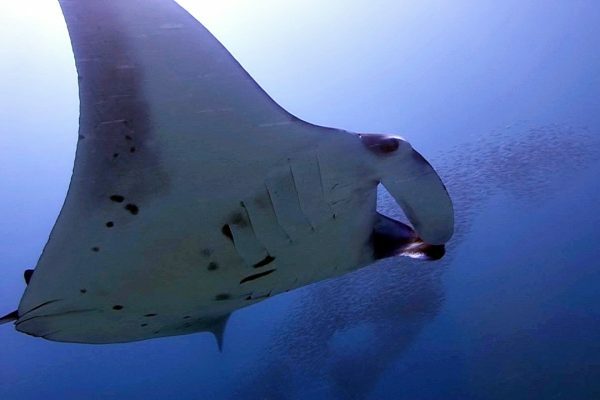 Thank you so much for sharing these underwater beauties! 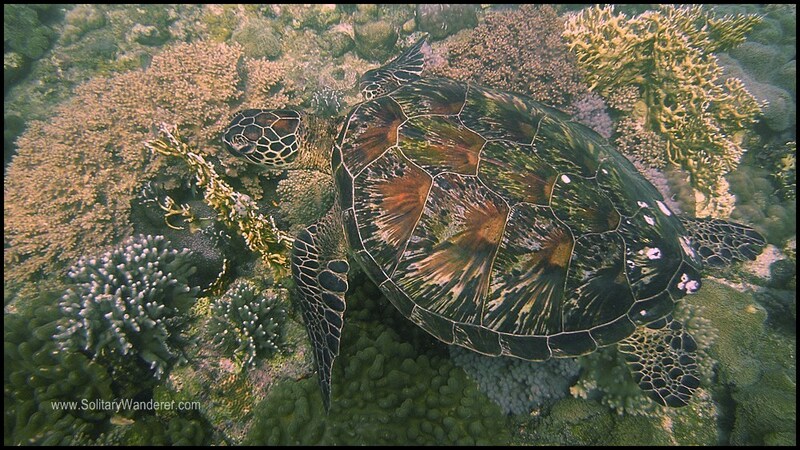 Apo Island looks like a cool place to be. Diving is quite a daring thing to do and a bit scary. Not sure if I will be able to do that but certainly is very fascinating when under water. It’s a totally different world underwater, Shalu. Try it when you have a chance. 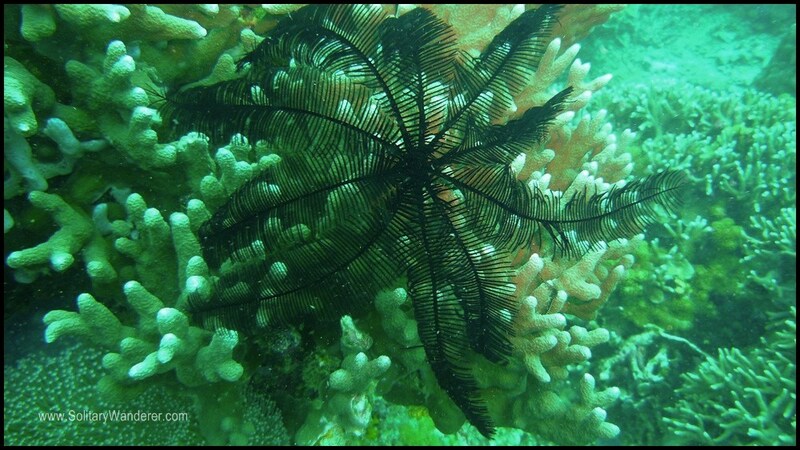 Andamans is a lovely place to dive. We started to learn how to dive in a swimming pool in the UK. You’ve inspired us to return to our lessons, Aleah. This time we’ll be using the Atlantic as our classroom. Always better to dive in the ocean than in the pool, Matthew 😀 Have fun! Ah, what a great post, Aleah ! Thanks, Albert. Your photos are lovely. I wish I knew how to edit them better! Hi, Ms. Aleah! It amazes me how I seem to find what I need in your site at just the right time. 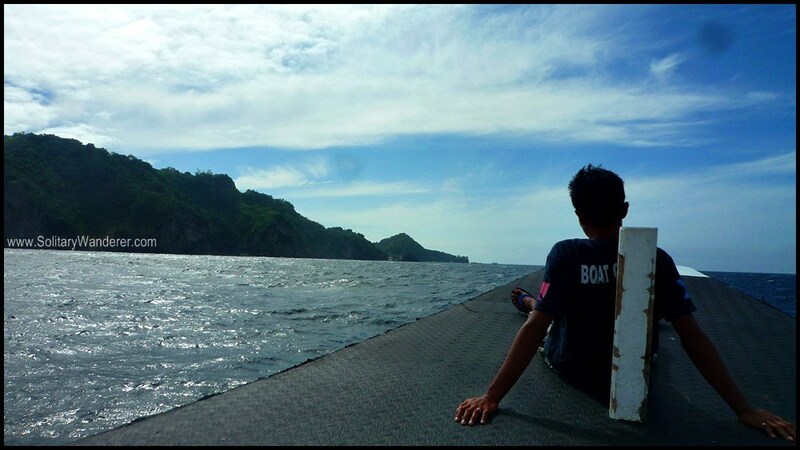 The last time, it was for my solo Batanes trip. And now, this!! 🙂 Been thinking a lot about diving in Apo Island fairly recently, and then this pops up in my News Feed. Thank you for this post. All the best! I’m glad you enjoyed your dive trip. Aww, thanks, Jules. I appreciate you telling me. Have fun diving. I would love to go back to Apo again and again! Cheers to more dives! Btw, I might have a chance to dive the Blue Hole in Batangas this February. Diving hoi polloi style. You can come if you like. Tunga tas gasto. hahaha. Awww. That’s too bad. Hope you get your replacement card soon. My coworker is a diver and goes everywhere to dive. I hope someday she will find her way to the Philippine islands. She would definitely love diving here! That looks incredible! I love to dive too and the Philippines is at the top of my diving bucket list.